Celebrating our 10th anniversary in 2019, the Legends Experience Baseball Camps have built a reputation based on positive coaching, innovative teaching methods and holistic development of the entire athlete. Our compassionate and caring camp staff is trained personally by Executive Director and Head Coach David Klein, the 2018 Positive Coaching Alliance Double-Goal National Award winner! 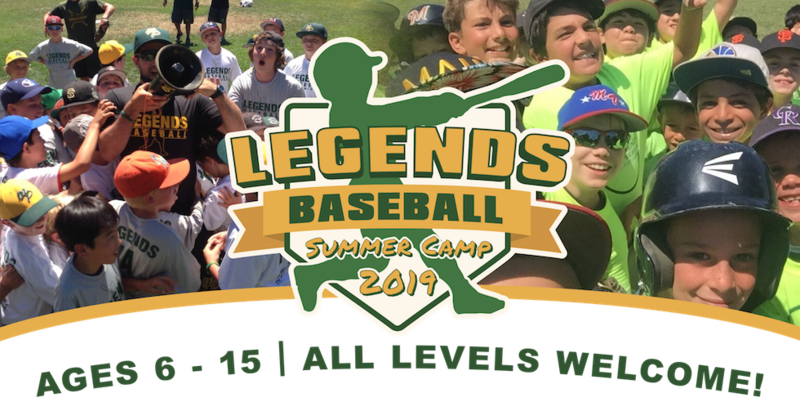 The 2019 Legends summer camp program will feature a variety of innovative baseball games and challenges which have evolved over the last decade and can only be Legends camp; many have become famous amongst our loyal little legends campers. Every day begins with our Legends Life Lesson, where we will teach our campers valuable life skills which we focus on throughout the day, and we then reward select players at the end of the day who embodied these skills. The agenda for each week of camp Is handcrafted and completely different so the program fits the developmental needs of the group and the games are fresh for multi-week campers. This summer we are offering a much larger multi-week discount than normal as we have found our camp to be most impactful when attending more than 1 week. 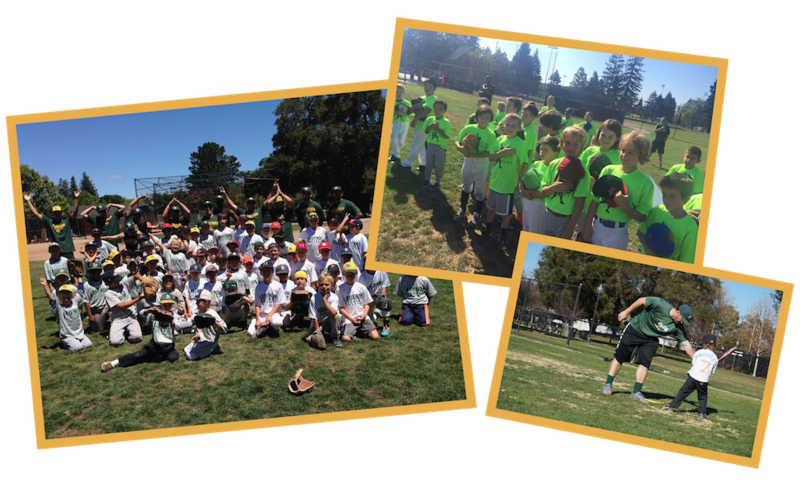 We look forward to working with your legendary children and see you at the field this summer! GAMES, PRIZES & THE FAMOUS LEGENDS OLYMPICS!